Technological developments are so rapid that it can become very tough to keep up with them. Each day we witness new technologies offering better value and increased efficiency. However, there are certain technologies that may sound outdated but boast a lot of value. One certain technology is a fax machine. 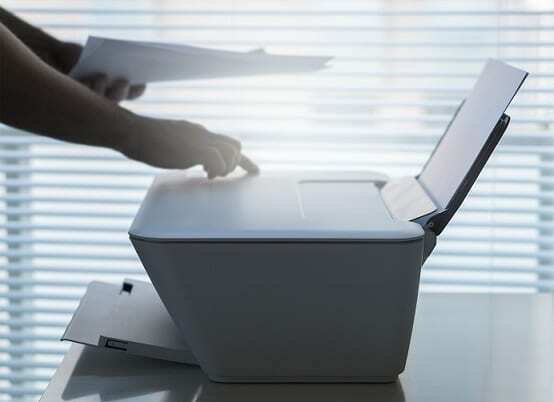 Faxing, for the younger generation, may be out of fashion but in reality, a majority of business organizations are still using it particularly in the healthcare, legal, and industrial sector. The amount of functionality a fax machine offers is matchless and reaps a lot of benefits for the organization. Besides all the reasons for having a fax machine within the premises of your workplace, it is vital to opt for smart technology that can provide additional benefits to your business at a lower cost. Since the entire world is going towards virtualization, why not choose virtual fax numbers? Virtual fax numbers are the perfect substitute for an expensive and difficult to operate fax machines. 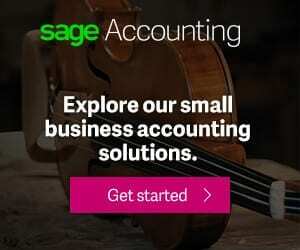 If you are wondering why you should get a virtual fax number for your business, in this post we have compiled top 5 reasons that will help you find out. With virtual fax numbers, you can save a lot of resources that will eventually lead to fewer costs and better profitability. There will be no heavy and gigantic machines occupying any space in your office and you will be able to utilize your space effectively. In addition, there will be no need to pay for dedicated phone lines for faxing because virtual fax numbers are operated through the internet. Running a business requires immense travelling and you cannot rely on a fax machine that works at a certain place only. Through a virtual fax number, you get the flexibility required to move freely and explore new markets. You can easily access the important documents because all the faxes are emailed to your given email address. All you need is a running internet connection to stay connected. Furthermore, you can get the fax printed at any time. Through a virtual fax number, you get the convenience to read the faxes at your will. There is no need to wait for minutes to send or receive the fax and you can easily do it through your smartphone or laptop. The best thing about this technology is that all the faxes are stored securely in your email box. There are some business secrets which cannot be shared with the employees or other irrelevant persons and they should be secured at all costs. With conventional fax machines, it is not possible to do so. However, virtual fax numbers offer greater security and no unauthorized person can access them. You can keep your confidential information and conversations secure. No other technology can allow you to maintain a complete record of documents than virtualization. Faxes received through virtual fax numbers are electronically stored on your email address and can be accessed at any time and place through the internet. You can also view your incoming and outgoing faxes on the dashboard that is provided by the service provider. If these benefits don’t convince you to get a virtual fax number, we don’t know what will! Get this number and enjoy a truly convenient experience of running a business smoothly.